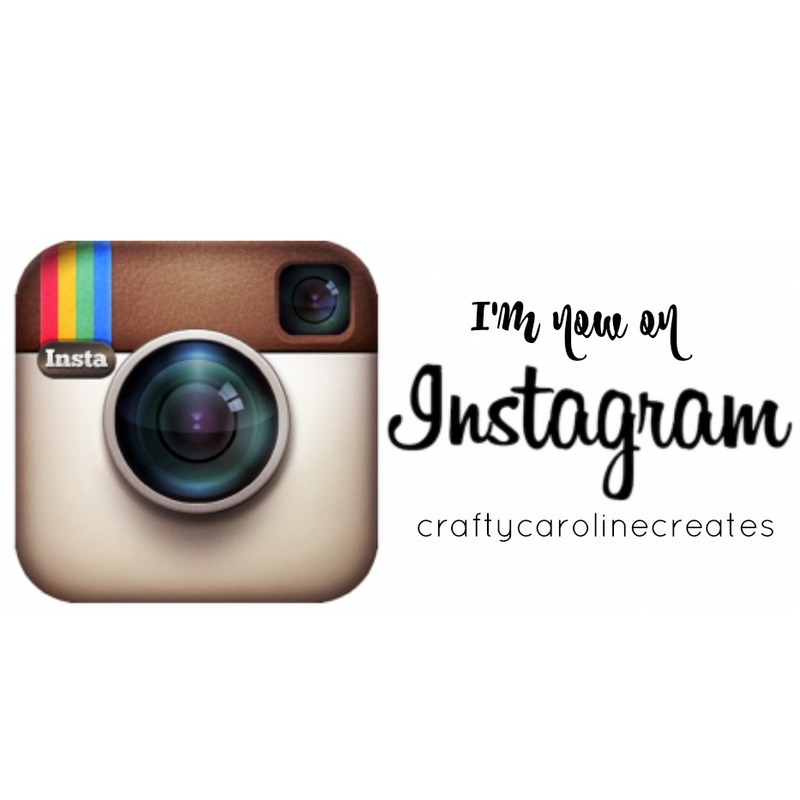 CraftyCarolineCreates: Soft Saying Card Kit Introduction - New Stampin' Up Catalogue Week. 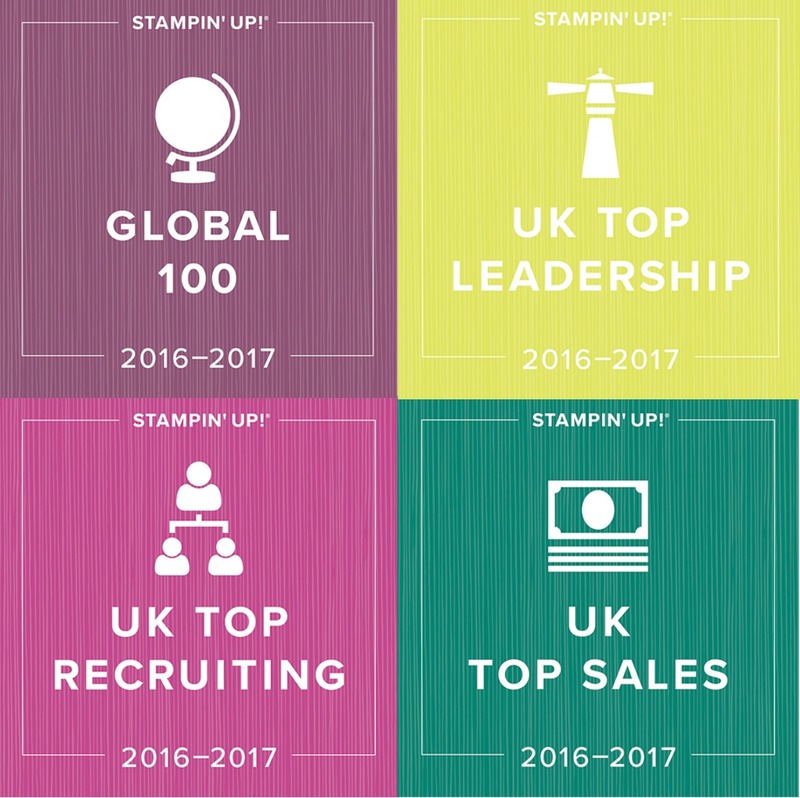 Soft Saying Card Kit Introduction - New Stampin' Up Catalogue Week. 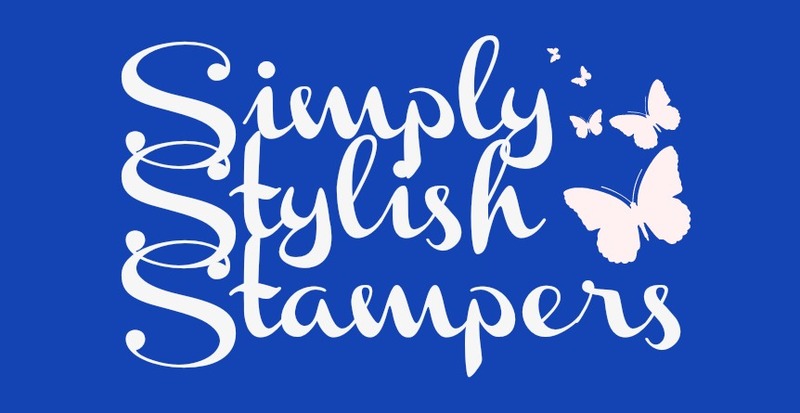 All inclusive card kits are a relatively recent addition to Stampin' Up's product line so I decided to give one a try and ordered the new Soft Sayings kit. It has everything you need to make 20 beautiful cards, just like the one above. It even comes with gorgeous matching envelopes. 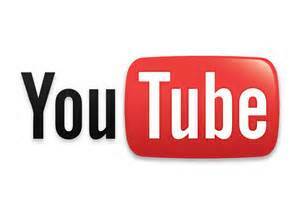 Watch my video HERE where I open the box for the first time and play with everything enclosed. 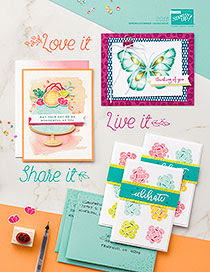 Once you have made all of the cards, there are still plenty of things left over and of course you still have that gorgeous stamp set. 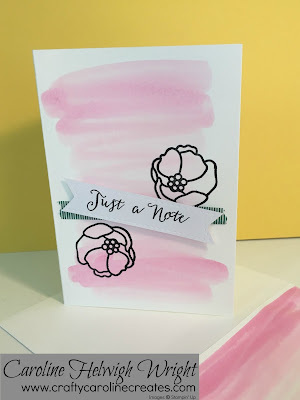 I used them to make some more cards just adding a card blank and making a watercolour wash using an aqua painter. I'm really sold on this new kit. A great way to make some cards quickly and so brilliant for new crafters.